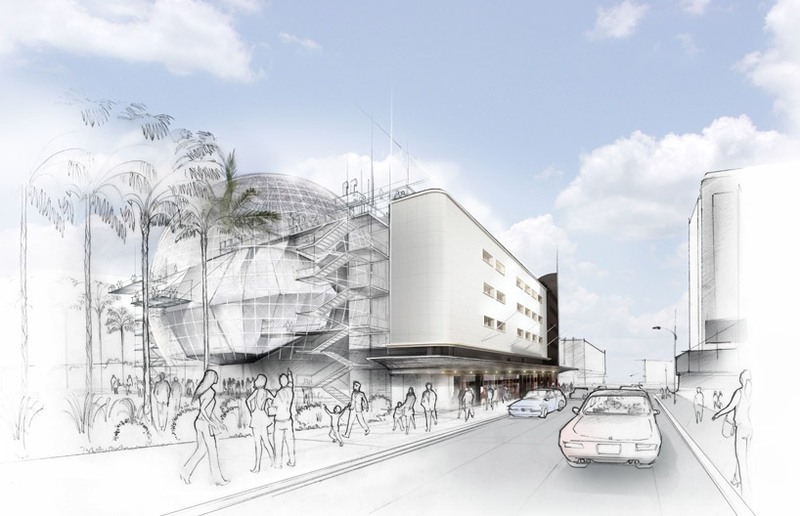 The Academy of Motion Picture Arts and Sciences has reached its initial goal of $100 million toward a $250 million capital campaign to fund the upcoming Academy Museum of Motion Pictures. 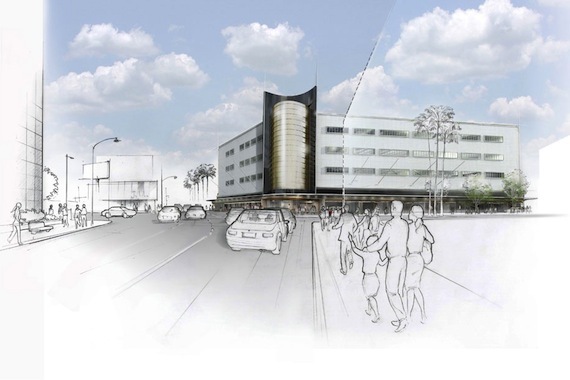 Concurrently, the Academy has unveiled its vision for the first major US museum dedicated exclusively to the history and ongoing development of motion pictures. Designed by award-winning architects Renzo Piano and Zoltan Pali, the non-profit museum which will be located in the historic May Company Wilshire building in Los Angeles, and is expected to open in 2016. Through immersive exhibitions and galleries, special screening rooms, and an interactive education center with demonstration labs, the museum will draw from the Academy’s extensive collections and archives, which include more than 140,000 films, 10 million photographs, 42,000 original film posters, 10,000 production drawings, costumes, props and movie-making equipment, as well as behind-the-scenes personal accounts from artists and innovators – the Academy’s membership – working in the motion picture industry. This entry was posted in Academy of Motion Picture Arts and Sciences and tagged Academy Museum of Motion Pictures, Academy of Motion Picture Arts and Sciences by Critical Divide. Bookmark the permalink.